As the busy summer winds down, Dreamworld announces the new Play School Wheel, gets Wipeout operational and the Log Ride continues its preparation for eventual reopening. No Corroboree or Trolls update. Some would say DW is running around in circles with their hands in the air. The log flume additions are extremely confusing to me. I'll need to ride it or see them operating with it to see what they're honestly trying to do. I feel the human element will be the real test of these frames as I can see teenagers swinging on them and using them to do stupid tricks. Negative, negative, negative.... hey look over there, tigers! What did you find negative and did you agree or disagree? I'm a Dreamworld fan, but didn't really disagree with anything, it is what it is. Wipeout - yes it's working, but still nothing particularly positive to say about it. Ferris Wheel - admittedly lame, not really anything else you can say about it. 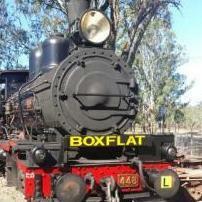 Logride - still waiting, questionable looking logs - all true. But, there are still tigers! Ferris wheel was a big waste of money. Small target market so very little return on advertisement. The target market won't be seeing Dreamworld's advertising for that ride. The target market is too young to understand that the ride is new. The target market will quickly forget about the ride experience. The target market is under parental authority. Just FYI the target market is the parents of really little kids, not the kids themselves. a small kids flat ride is not installed to have a massive impact on your attendance. It’s to offer a further attraction to a key demographic in the park, a demographic that DW well and truly offers more for than MW. It’s focusing on its strengths, that is its family/young kids offering - that is smart business. I think it was an attempt at wit. 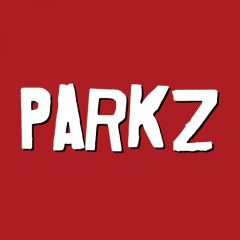 I feel like I get more of my news from Parkz than from mainstream news sources these days, ha! Much more pleasant to read. Really appreciate how frequent the articles seem to be now and the level of insight. I totally agree about the Play School Wheel. Nice that they are adding a cute little addition -- in theory at least -- but the execution certainly is quite disappointing. They could have done some really cool stuff with such an iconic Aussie kids' show like Play School. 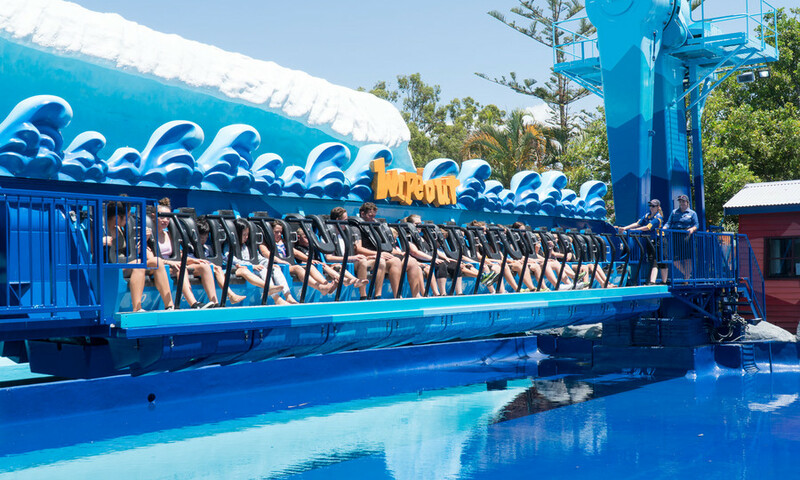 As the article suggests, they could have picked up plenty of inspiration from Sea World's brilliant Nickelodeon area with its serious customisation of ride vehicles and theming components. I do like the main logo and artwork they've used to promote the Play School Wheel though, so credit to the marketing team. As a parent of kids that were little in the not so distant past, it truly is underwhelming. I've said many times that Dreamworld needs to go for the family market, but I think the lower/middle primary school age bracket is probably better to target than the under 3s. ETA: I was stuck holding the bags, but the Wipeout got a big thumbs up from both my husband and 9-year-old daughter. My only suggestion would be a bit of shade over the viewing platform. I think you give way too much credit.